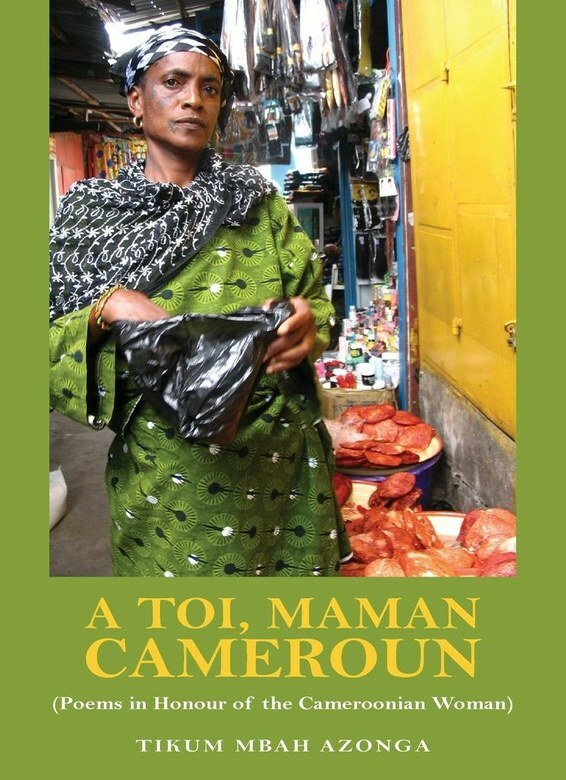 In this collection Tikum Mbah Azonga attempts to capture the complex intricacies in the life of the Cameroonian woman in particular, and the woman in general, from different perspectives and with delicate nuance and depth. It is an effort to take a snapshot of her as she goes about her daily chores and lives her fair share of life in a world dominated by her male counterpart. As some of the poems argue, the woman is also the bedrock of the family and the pivot of society. The woman is an indispensable partner in everyday life. Some of the poems in this book can be used as slogans, some acted as plays and others used as source material for listening and written comprehension exercises in the classroom. Anglophone learners can be made to improve mastery of French by working on French poems drawn from the book, while the Francophone counterparts are made to perform similar exercises on the poems in English. The package is all inclusive and takes into account the taste of junior and senior pupils, secondary, high school and university students, as well as the general reader.